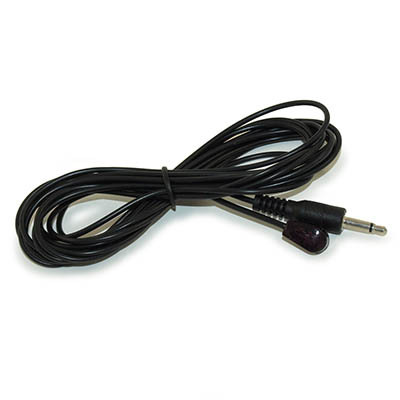 Additional Infra-Red Lead Transmitter. 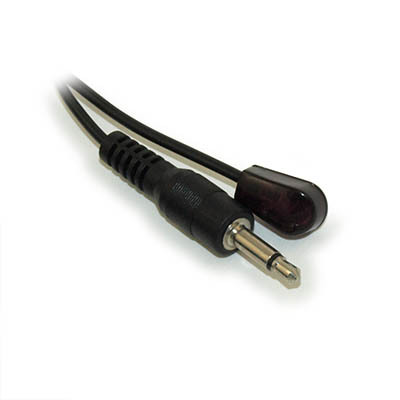 This cable is intended to be plugged into an INFRA-RED SIGNAL SYSTEM BLOCK. The leads are then placed near the sensing eye of the device you wish to control.